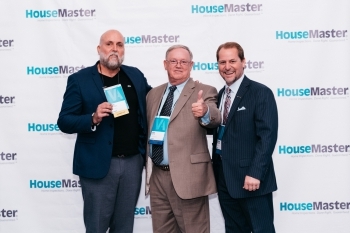 SUMTER, S.C.--(Dec. 1, 2017) – HouseMaster franchise owners, Joe Boyle and Kevin Watford, received the Home Inspection Excellence Award at the company's annual conference held October 18-21 in Itasca, Illinois. 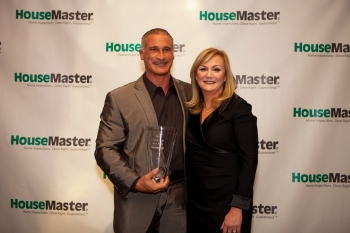 The Home Inspection Excellence Award Award is given to honor those owners who reach the milestone of being in business for 25 years. 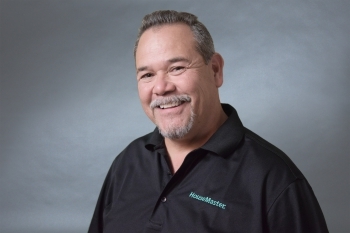 "First, I would like to thank all of the realtors that had the confidence to consistently recommend HouseMaster in our area for 25 years. I would also like to thank my partner Kevin Watford for helping our company grow and achieve the Presidents Club level once again!" Joe Boyle said, "I realize (after 25 years) as more things have changed, that many things have stayed the same. 25 years ago, we were writing reports on the new HouseMaster Express reports. These reports were new, innovative, and industry leading - I felt like I was part of a family. 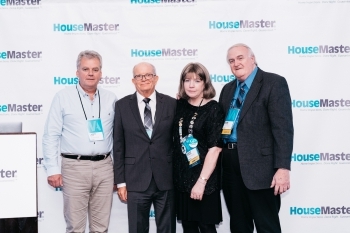 Now 25 years later, we have the HouseMaster Cloud. It is new, innovative, industry leading and I still feel like I am part of a family. 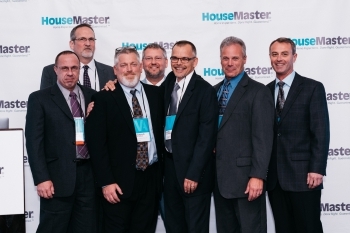 Of course, there have been many other improvements, innovations and industry leading concepts in the past 25 years, but there is one thing that always has stayed the same - we are a part of the HouseMaster family. Thank you Kathleen and the HouseMaster family." For more information, contact housemaster113@gmail.com or 803-773-1056.